Wait until you hear his Fetty Wap. It's scarily good. Not a day has gone by, since the end of August 2016, where we haven't been bombarded with messages from fans saying "BRING BACK JACK AND CONOR'S IMPRESSIONS ROULETTE". And you know how good we are to you, so... We did. 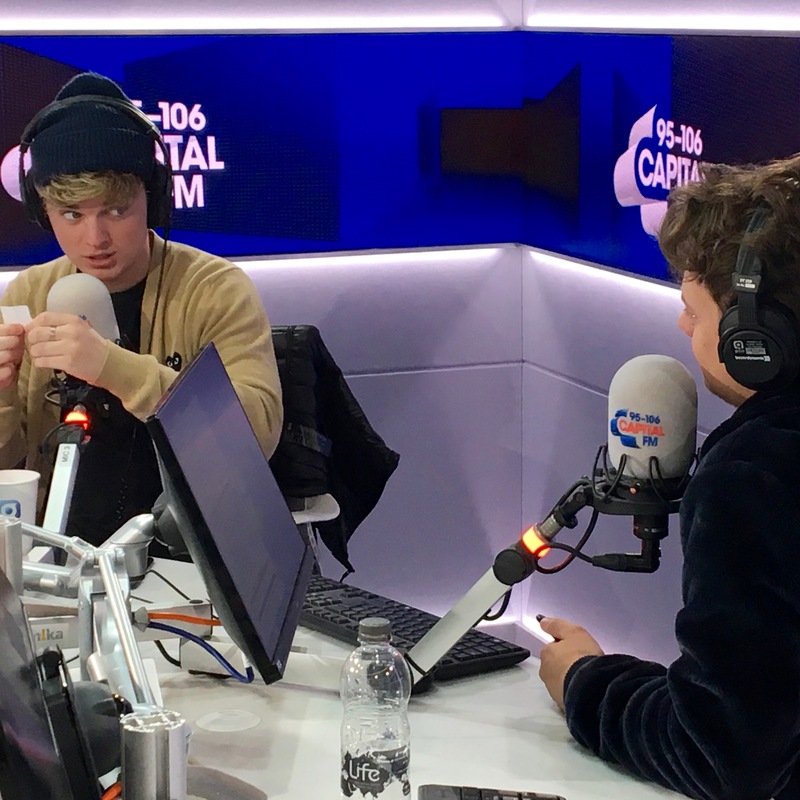 When the duo stopped by for #JackAndConorOnCapital, we grabbed two cups; one filled with famous voices, and one filled with some of the biggest songs of today, and challenged Conor. Or, at least we thought we challenged Conor. Upping the anti, Conor serenaded us with Drake's 'Passionfruit' as Gollum, and just wait until you hear Maynard's rendition of '24K Magic' as... Fetty Wap. > Catch #JackAndConorOnCapital This Weekend By Downloading Our App, Right Here!